Hi!. Bet I didn't see you?. 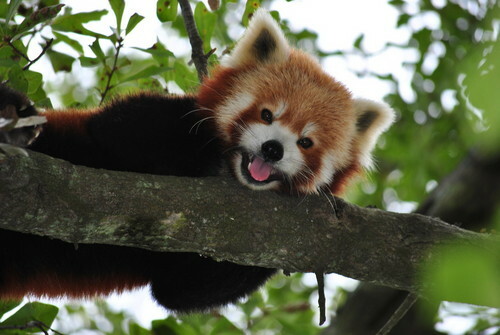 HD Wallpaper and background images in the Red panda club tagged: photo.